As the past Spnoff, it will stream via Amazon. 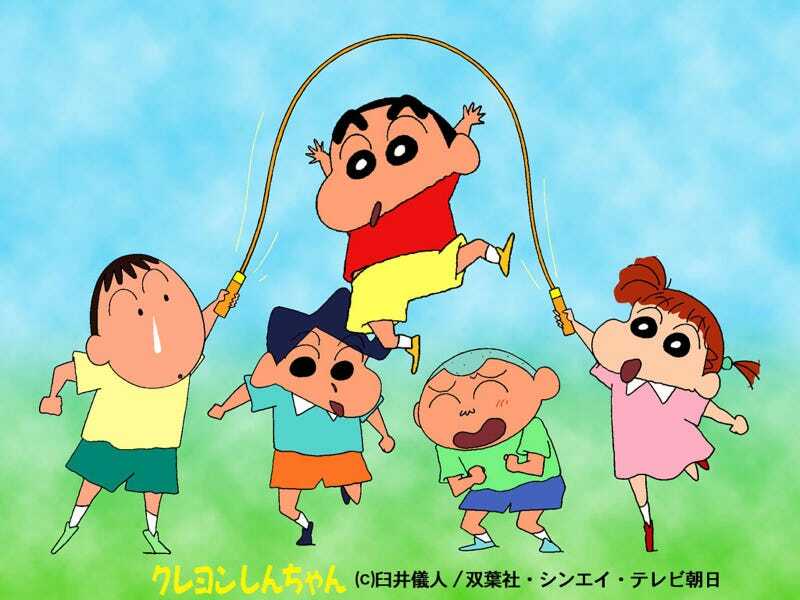 Amazon Japan has announced that the newest Spinoff of Shin-Chan called “Crayon Shin-chan Side Story Toy Wars”. As with the oast Spnoff, it will be a series of 7-minutes shorts.